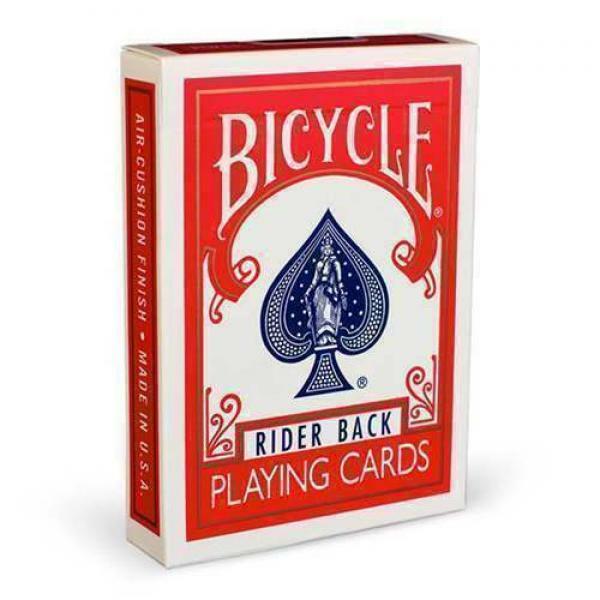 These playing cards poker size have the same design of the Bicycle - black deck tigers but a detail that makes them perhaps even more appealing ... in fact, the hearts and paintings have the index and.. When he came out the first edition of the Bicycle - Black Ghost they were made ​​only 5000 copies which were given as gifts to celebrities such as Banachek or experts cartomagia such as Blai.. 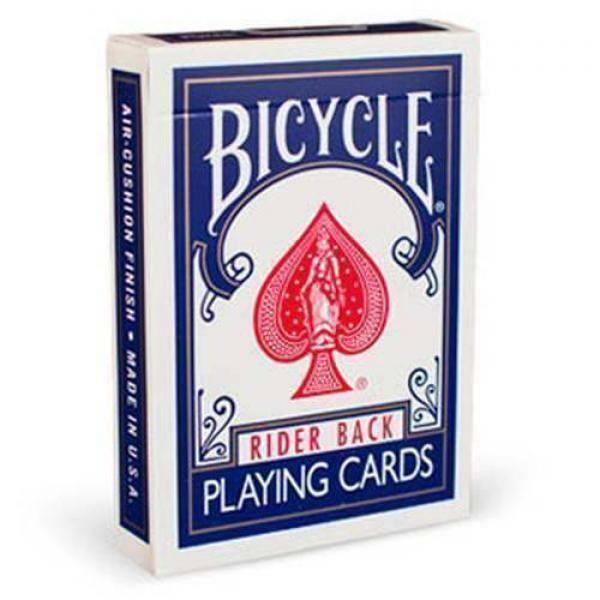 The deck's most famous and best-selling in the world, preferred by magicians: the original Bicycle Poker. 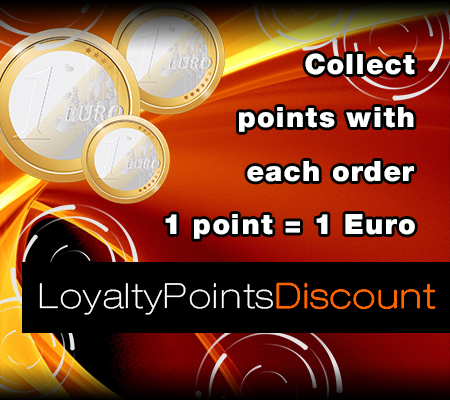 Importing directly and exclusively by the U.S. 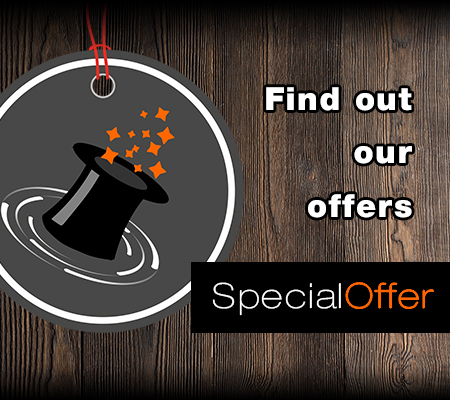 Playing Card Company. 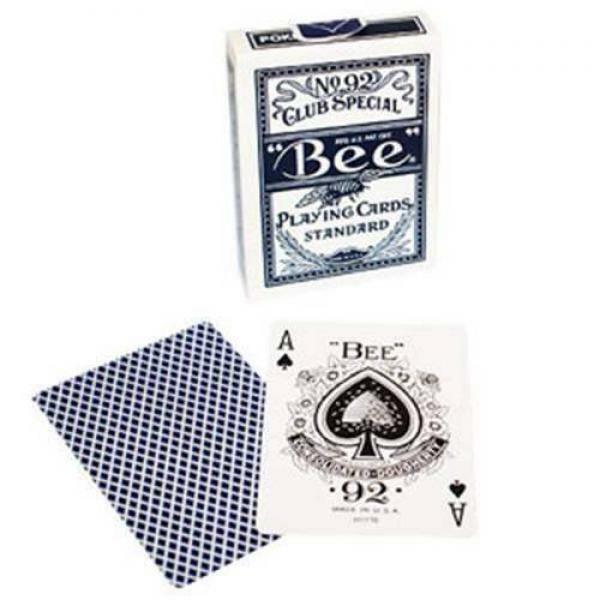 These decks have the ol..
"I tried more than 50 different types of cards and finishes to find and create what for me is the perfect stack of cards. 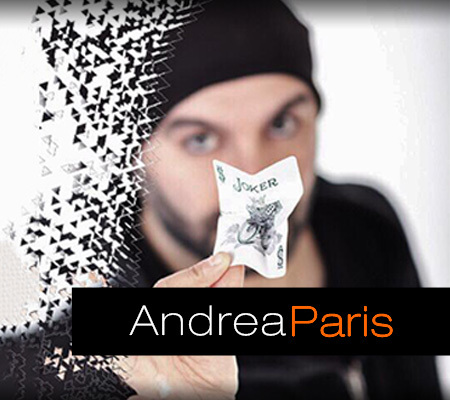 I wanted to create a deck of cards that somehow reflected in a simple, my styl..
Have you always dreamed of changing deck of cards every time you perform in public, but your wallet was not of the same idea? That's the right balance ... 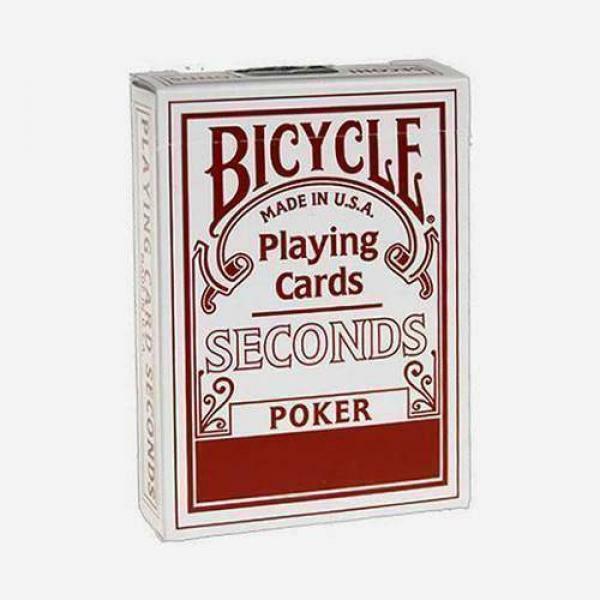 BICYCLE SECONDS! This deck of cards is .. 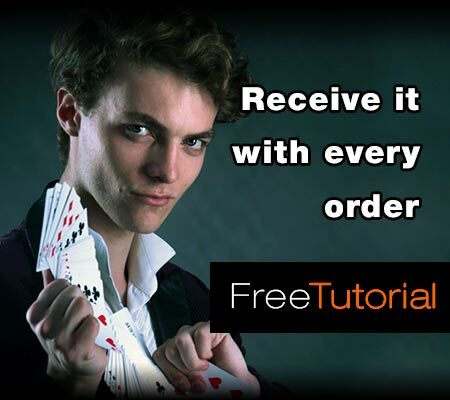 The Shadow Masters are the third wonder of the Bicycle Masters Series (Ellusionist). Handling the deck you'll understand what it means to have efficient quality tools in hand. The cards are cut fro.. 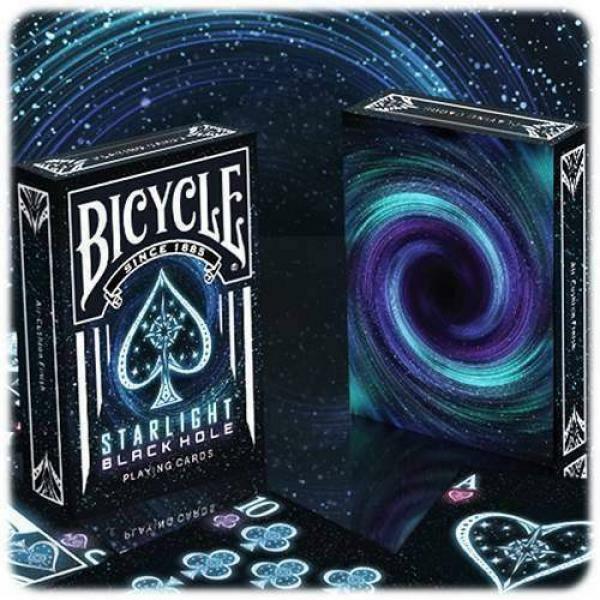 This 2nd deck in the Starlight series displays a glorious abyss of glowing stars that fade into a dark unknown of a black hole. 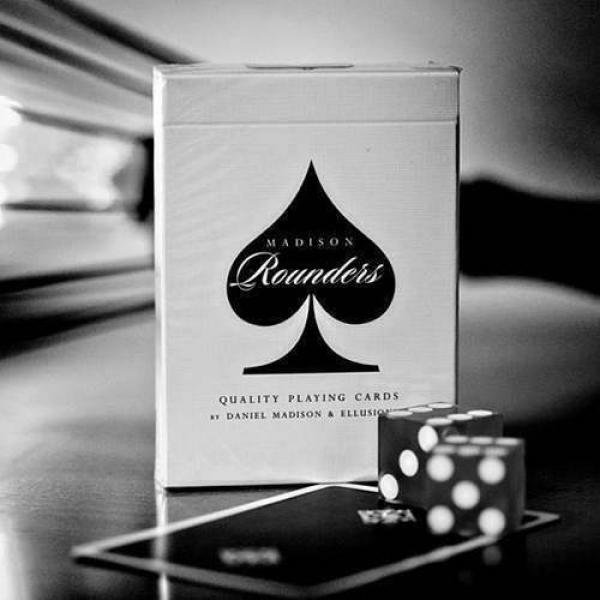 The Starlight playing cards feature 56 custom cards printed on the cl..